All watersports can be dangerous. Customers must ensure that they read all instructions and if inexperienced, they should undergo instruction by qualified personnel before venturing out. If in doubt ask for advice. Do not go out on to the water alone. Sunset cannot be held responsible in any way, shape or form. Safety :If you are starting surfing have a lesson at an ISA Approved School. Here you will be introduced to the sport in a safe environment. Do not attempt surfing unless you can swim. Never surf alone. Do not enter the water as dusk is approaching or if you have been drinking alcohol. Always let somebody on land know where you have gone and when you will return. Check the weather and tides before you paddle out. Learn to observe the ocean so you can identify rips, wind changes and other hazards. If you are unfamiliar with a break check with local surfers or other water users. 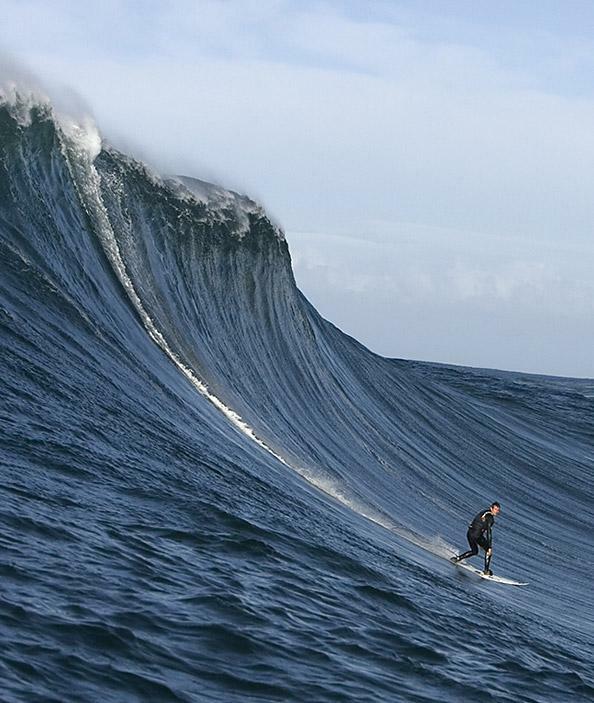 Ensure the waves you are surfing are of a size and power suitable to your ability. Do not get too confident. Stick to beaches until you become an experienced surfer. Make sure your equipment, especially your leash is in good order. If you find yourself in difficulty it is important to stay calm and always stay with your board. If you get caught in a rip do not try to paddle against it, paddle across it. When you “wipeout” do not come to the surface too soon and when you do come to the surface protect your head with your arms. Always check behind you for other water users before abandoning your surfboard to dive under a wave. Always respect any rescue services. Beach breaks tend to feature multi breaks with several take off areas therefore the more waves for everyone but even at beach breaks the line-up exists at each of the various pecks along the beach. If you are surfing a peak where you have an option to go right or left you must communicate with other surfers in the line up your preferred direction to avoid ‘drop ins’ and unridden waves. At some breaks you may be able to paddle out into a position that gives immediate access to the inside take off position you should not use this artificial positioning to jump the queue. Doing this poor etiquette and will lead to bad feeling among fellow surfers, instead either let the surfers already sitting and waiting to take the waves they want until the line up is clear, or paddle wide to the outside and move into position along with everyone else. .
Be aware of other water users and always show respect regardless of craft. Above all, keep a good attitude, be friendly and apologize if you make a mistake. Enjoy the water, remember eveyone has to learn some time.